Masterflex is Hose Master’s close pitch metal hose. 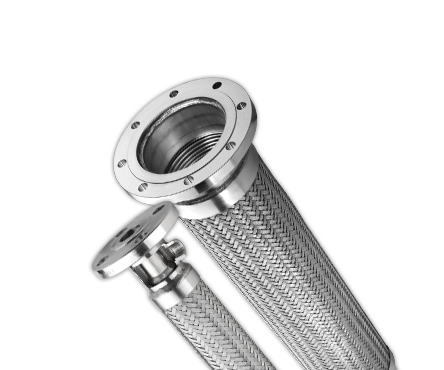 It is manufactured using the same high quality process used to make Annuflex hose, but the number of corrugations per foot is increased to allow for greater flexibility. *T316 Braid available upon request. 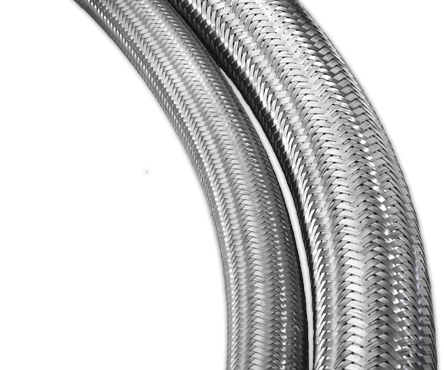 Example: AF4550 = T321 Stainless Steel, annular, corrugated metal hose with a single T304 Stainless Steel braid.